On Thursday, 24th January, the Council of the EU and the European Parliament reached an agreement on the work-life balance directive. This proposal will likely become law after a formal vote within the Council and the European Parliament. 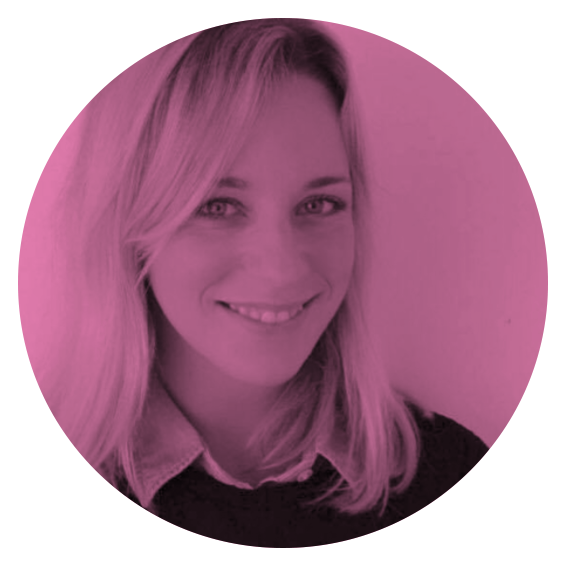 Adequate leave and flexible working arrangements have a substantially positive impact on the wellbeing and mental health of all workers, while also benefiting their motivation and productivity. 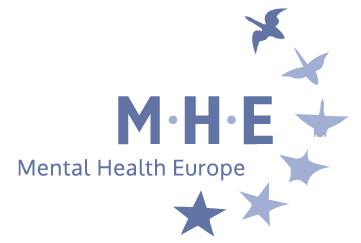 MHE looks forward to reading the final text to provide an analysis of its content and how it could improve the lives of millions of Europeans, including people with mental ill health and psychosocial disabilities and their carers.